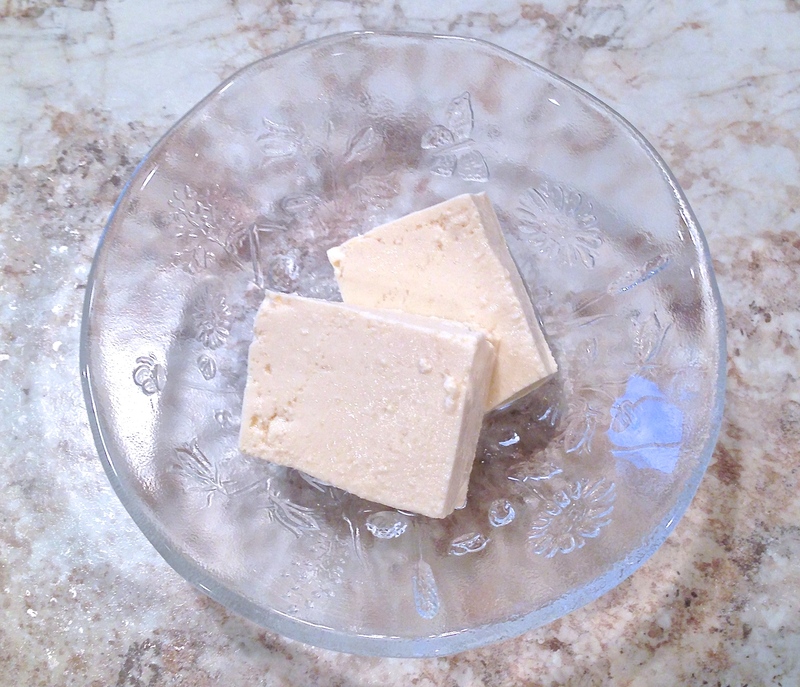 Do you have any recipes for Soft tofu? 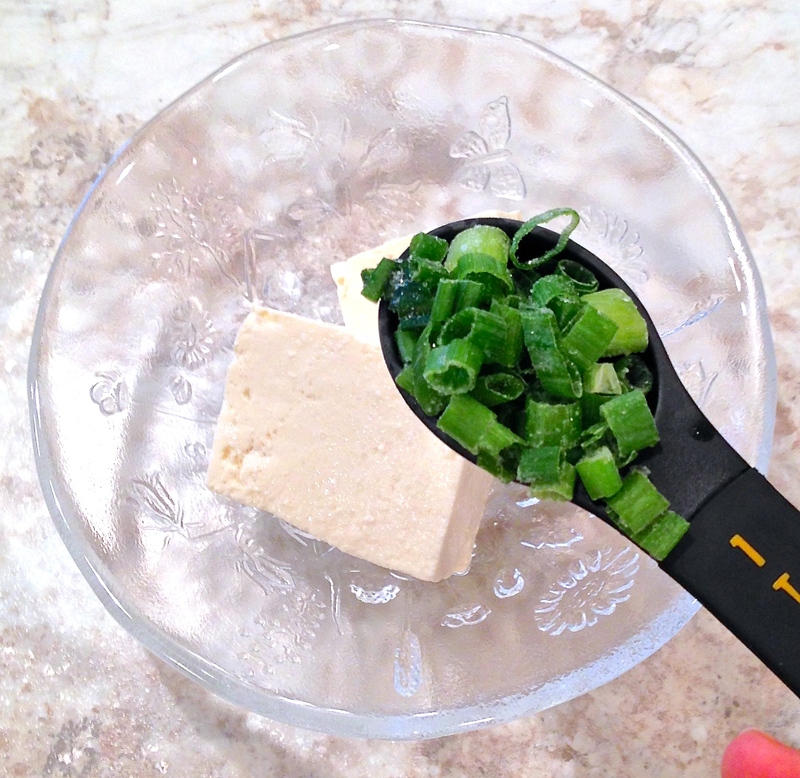 When you grill or fry tofu, you might want to choose firm tofu. 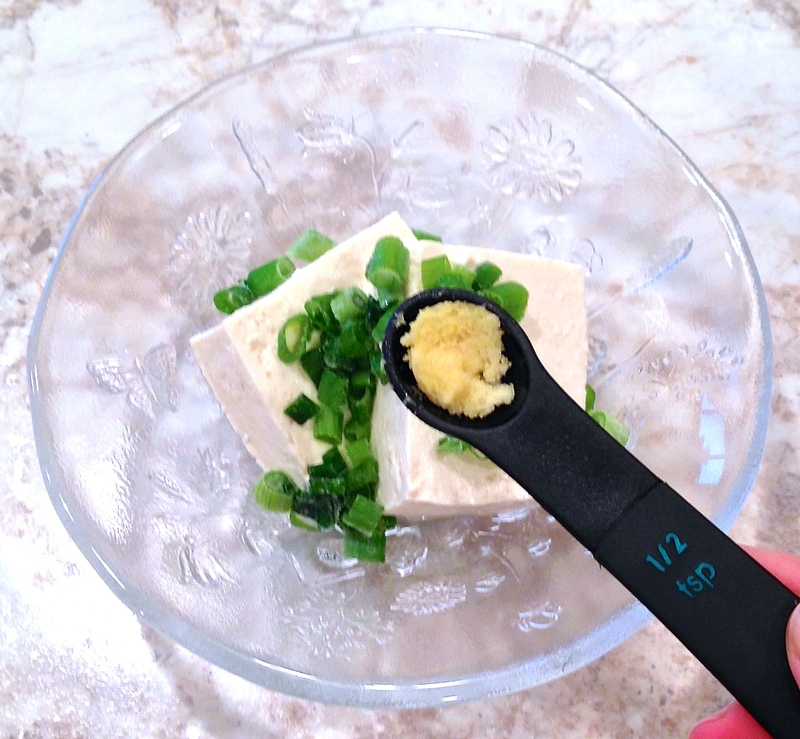 When you boil or simmer tofu, you can use soft one. 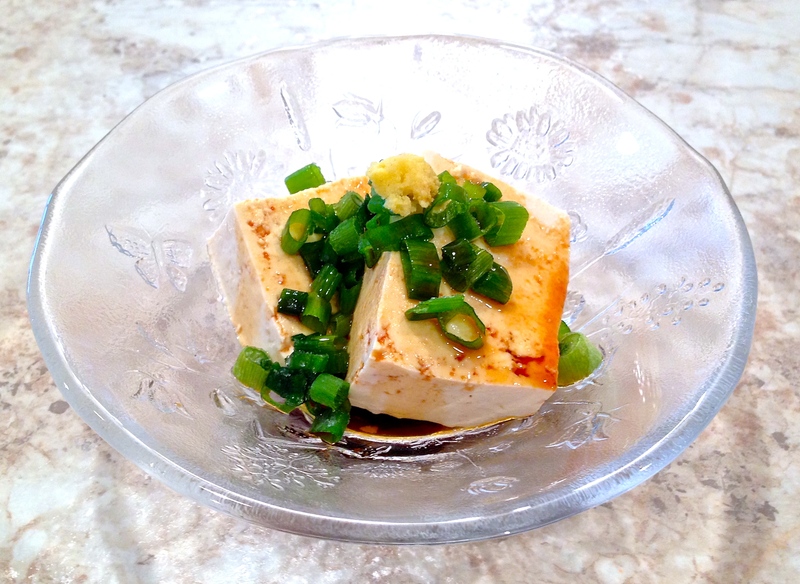 Of course, soft tofu is great for this easiest recipe!! !